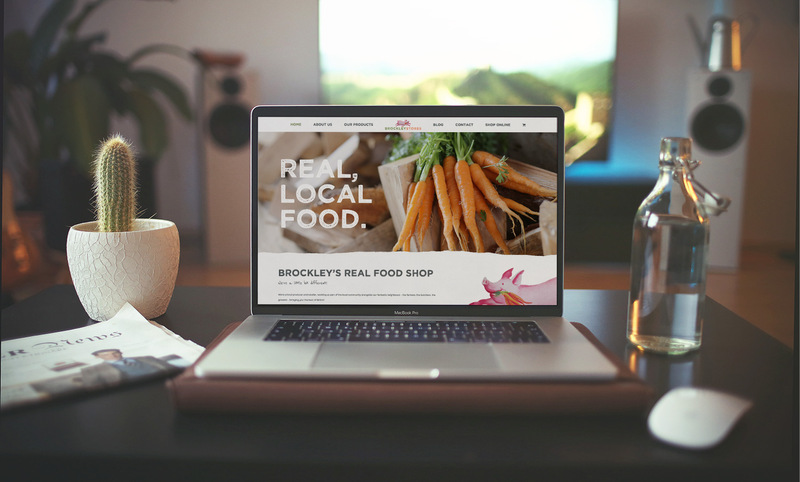 The team here at Brockley Stores are delighted to launch our new website! 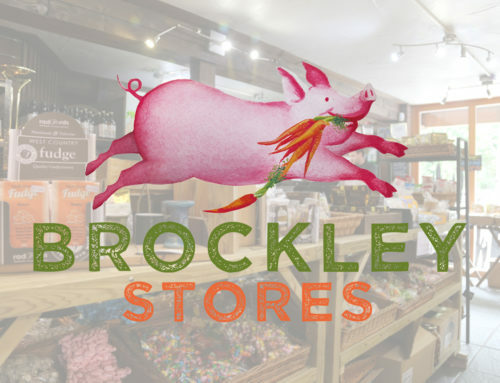 After spending the last few months updating our extensive list of partners and suppliers, we decided it was time to expand our online presence as well, bringing you an exciting new platform to shop with us all here at Brockley Stores. As well as introducing a refreshed and regularly-updated blog to the site, we have also completely revamped our online product ranges to more accurately match our in-store offerings. Obviously, there’s no substitute to seeing all of our delicious products lined up right there in front of you, but we hope our new website will be the next best thing to actually visiting the store in person! We have also introduced our brand new guide to eating seasonally, allowing you to not only know which products are in-season, but also providing you with handy tips and suggested meals to cook to help make every season that extra bit special. If you love what you see around our new site as much as we do, why not visit us in store? 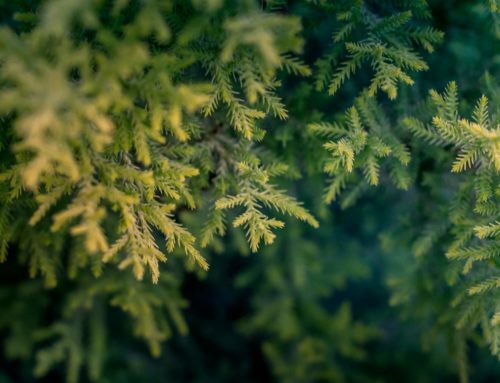 A member of our team will be more than happy to walk you through our latest product ranges, or introduce you to some of our local providers that grow the food we all love to eat!